Following the recent strikes by Unite members of BA’s mixed fleet cabin crew, Unite have announced further strike dates. The official BA announcement is here. BA will publish their contingency plans on 14th February – Happy Valentine’s day! The strike only affects flights to and from Heathrow. If you are flying on the strike days the chances are you will still get to your destination but it may not be at the original time. 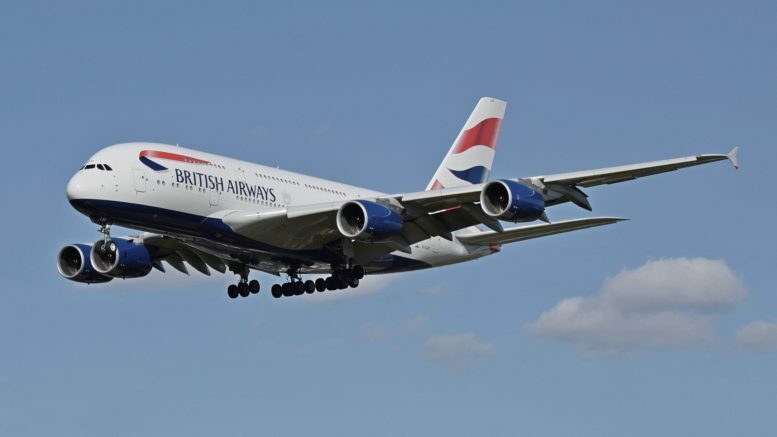 In the previous strikes BA cancelled a number of flights including some long haul, but rebooked passengers on a different flight on the same day. They also chartered Titan planes and crew to do some of the flights as well. Be the first to comment on "BA cabin crew strike 2017 – further strike dates for February"